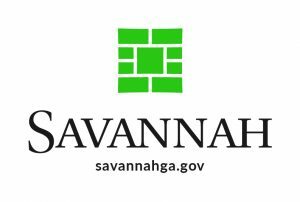 Savannah Center for Blind and Low Vision can receive a donation when you make purchases on Amazon.com! Amazon will donate 0.5% of the price of your eligible AmazonSmile purchases to Savannah CBLV whenever you shop on AmazonSmile. Follow the link to support our work.